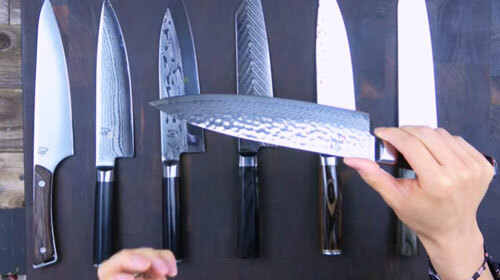 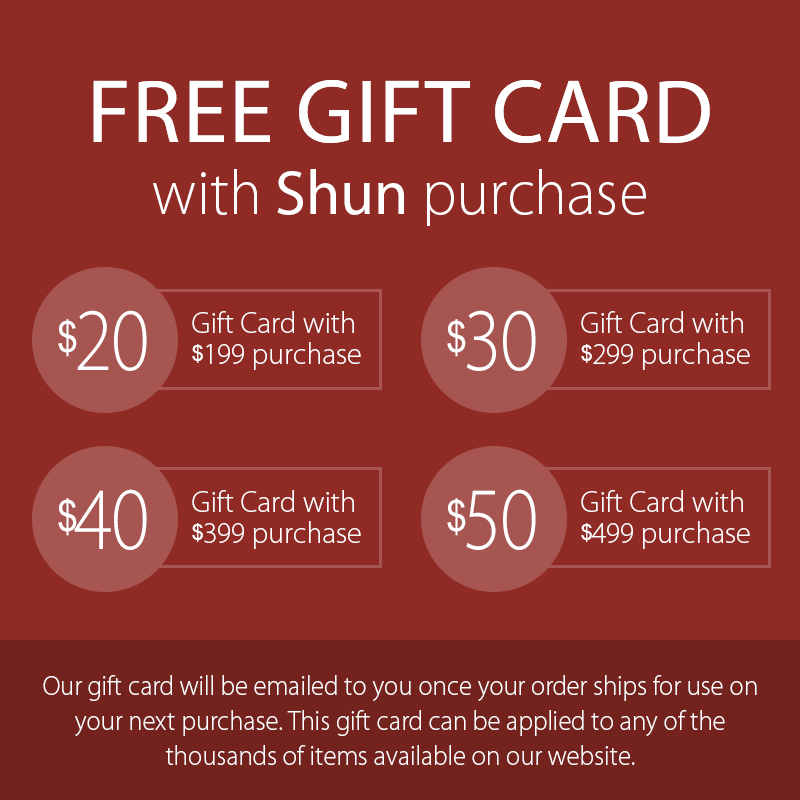 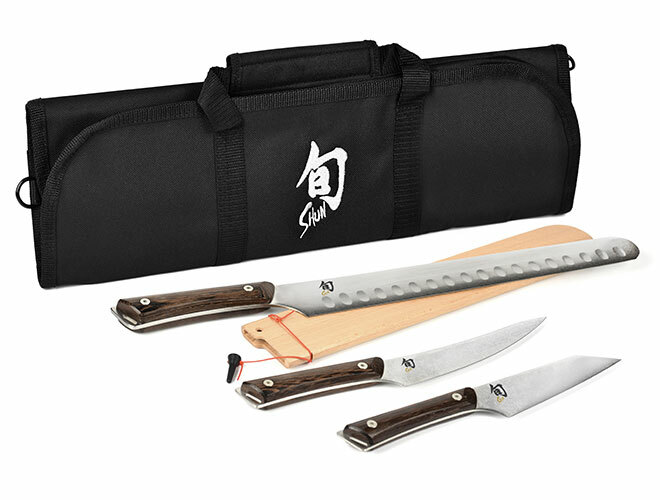 The Shun Kanso BBQ Knife Set includes a 5-inch Honesuki Knife, 6.25-inch Gokujo Boning/Fillet Knife, 12-inch Hollow Edge Brisket Knife with Saya, and a Shun 8-pocket Knife Roll. 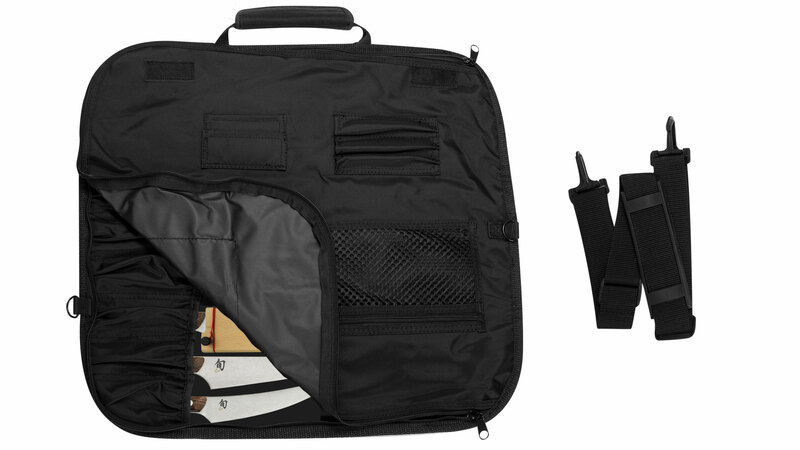 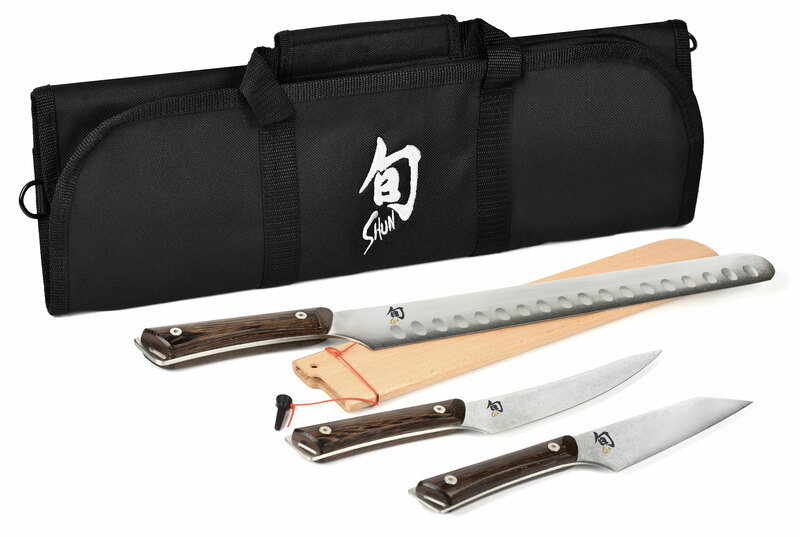 The Shun Kanso BBQ Set features the three key knives you'll need to handle grill-worthy proteins of all types, all in a handsome Shun knife roll, perfect for when you take your BBQ show on the road. 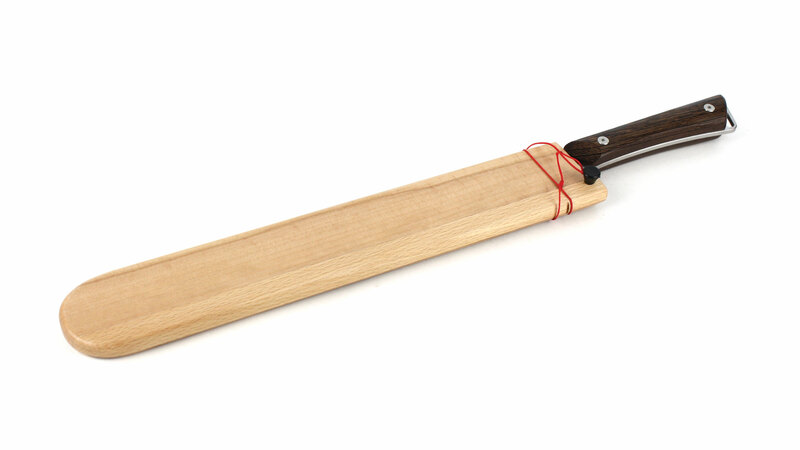 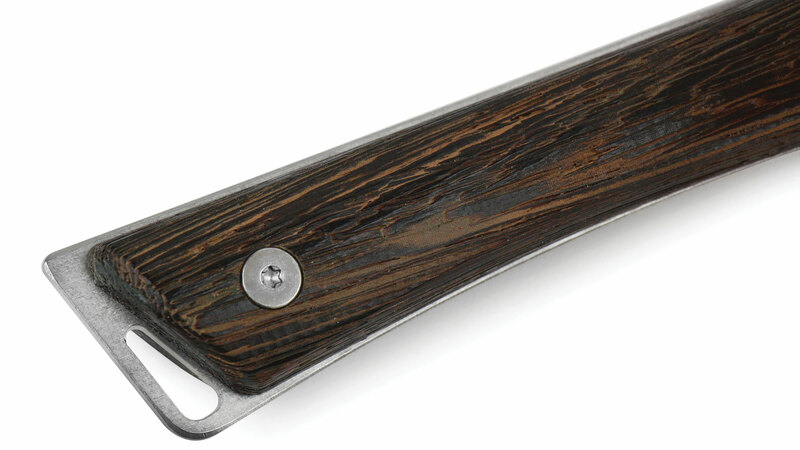 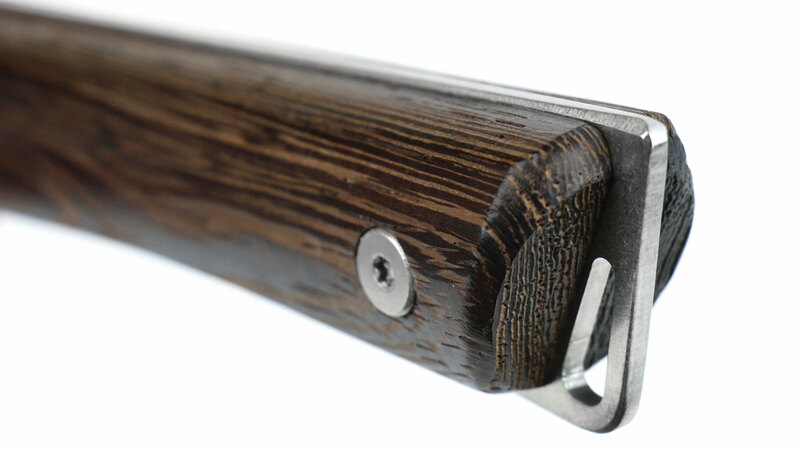 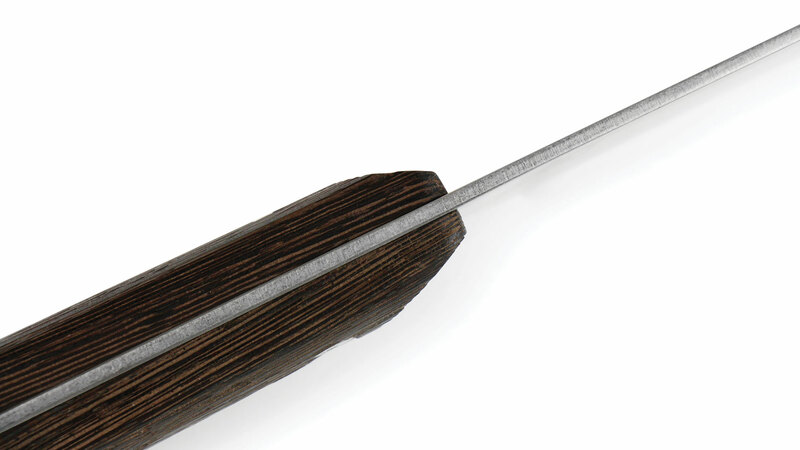 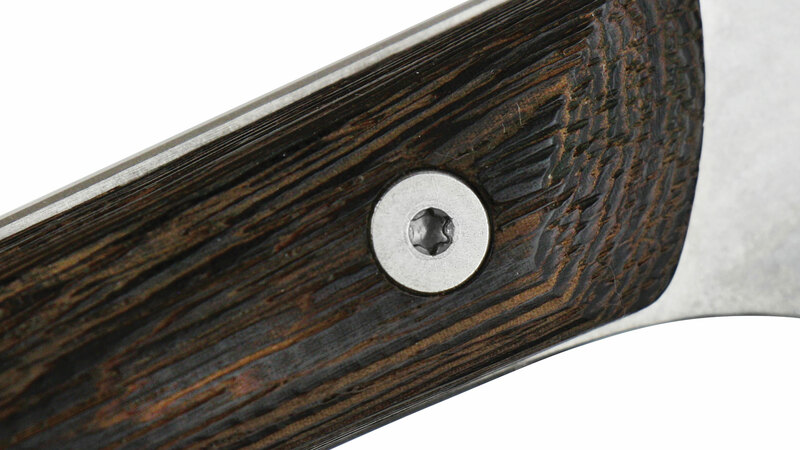 The Brisket Knife is ideal for trimming and slicing larger cuts of meat, including brisket, ham, roasts, turkey and includes its own wooden saya/sheath. 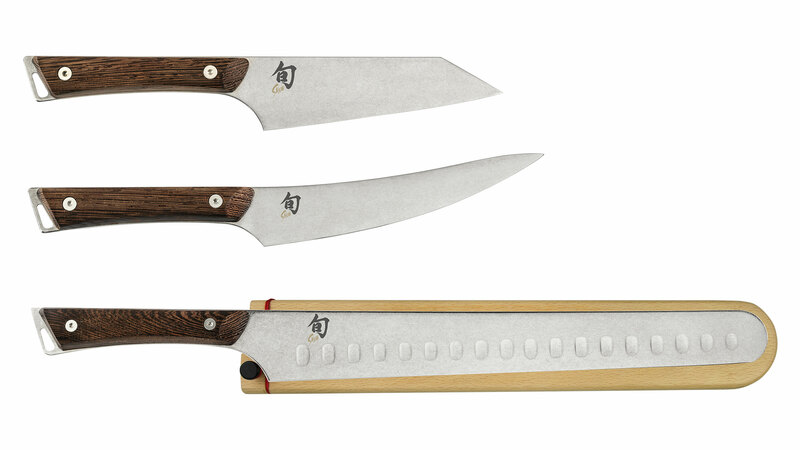 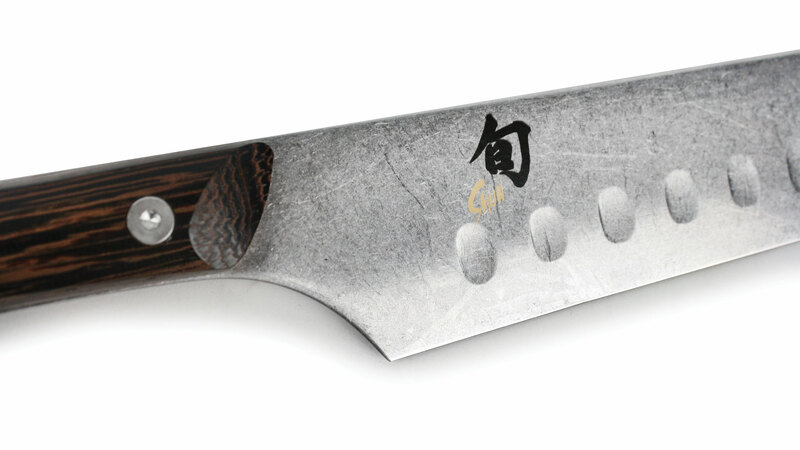 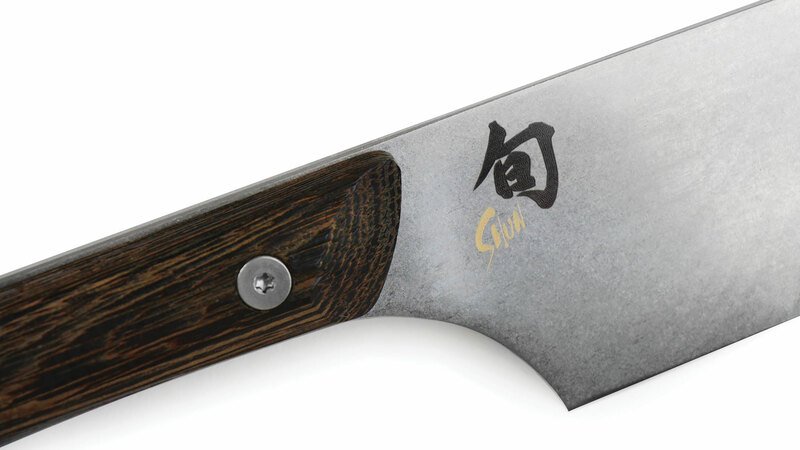 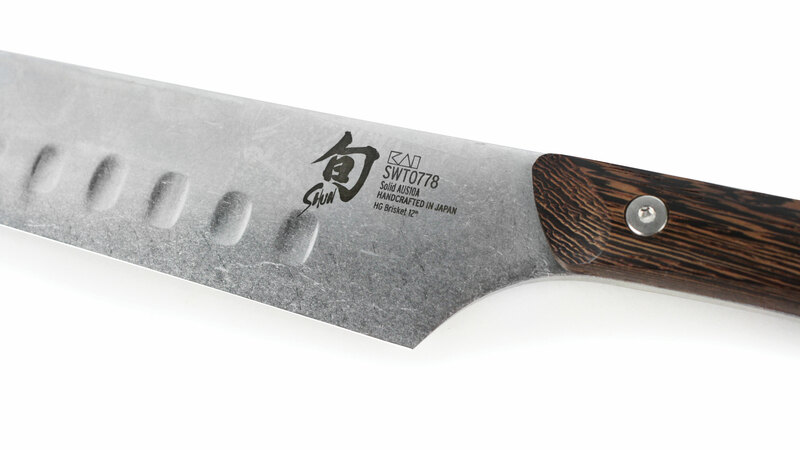 https://www.cutleryandmore.com/shun-kanso/bbq-knife-set-p136859 36859 Shun Kanso 4 Piece BBQ Knife Set https://cdn.cutleryandmore.com/products/large/36859.jpg 349.9500 USD InStock /Cutlery/Knife Sets The Shun Kanso BBQ Knife Set includes a 5-inch Honesuki Knife, 6.25-inch Gokujo Boning/Fillet Knife, 12-inch Hollow Edge Brisket Knife with Saya, and a Shun 8-pocket Knife Roll. 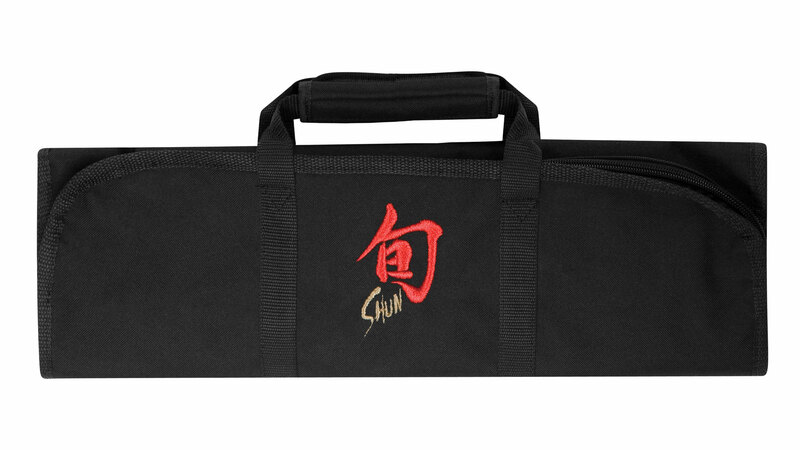 The Shun Kanso BBQ Set features the three key knives you'll need to handle grill-worthy proteins of all types, all in a handsome Shun knife roll, perfect for when you take your BBQ show on the road. 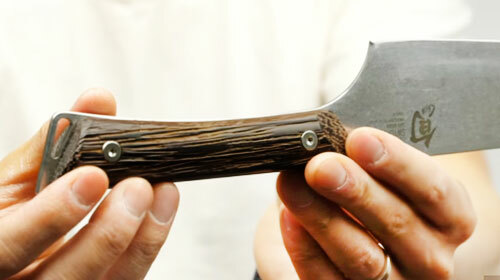 The Brisket Knife is ideal for trimming and slicing larger cuts of meat, including brisket, ham, roasts, turkey and includes its own wooden saya/sheath.